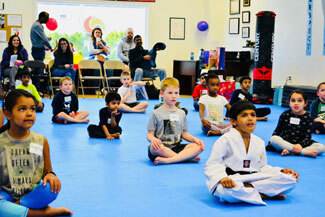 By promoting growth through harmony and balance, we encourage our students to be positive role models and to contribute to the community as well as grow themselves. 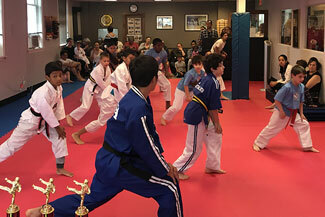 Our school encourages each student to work to be their best; physically, mentally and spiritually. 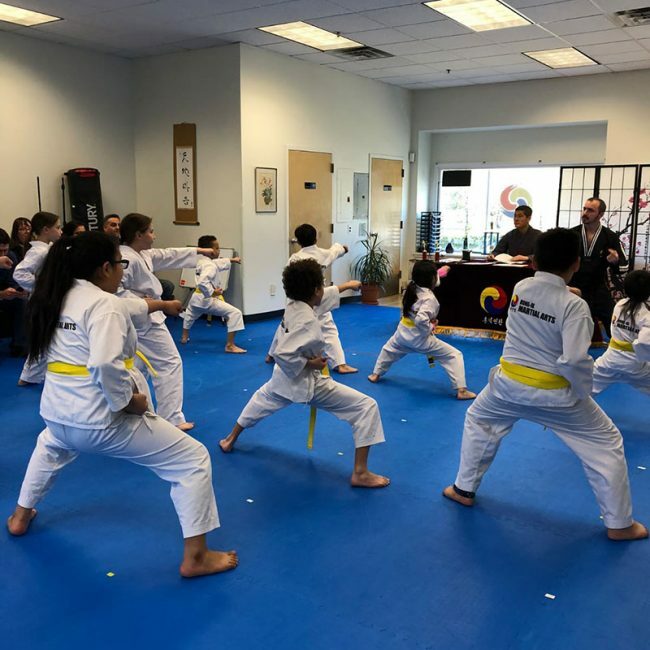 By promoting growth through harmony and balance, we encourage our students to be positive role models and to contribute to the community as well as grow themselves. 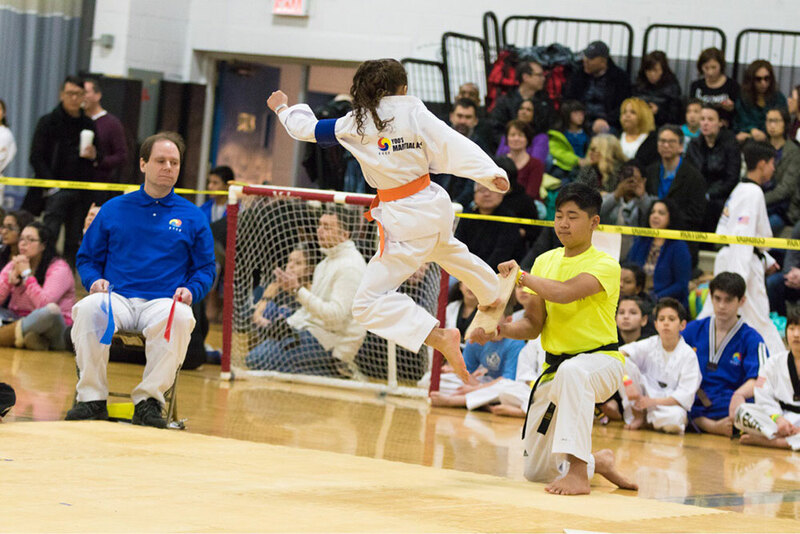 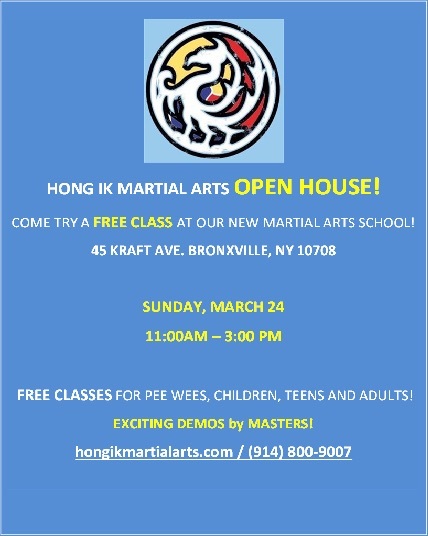 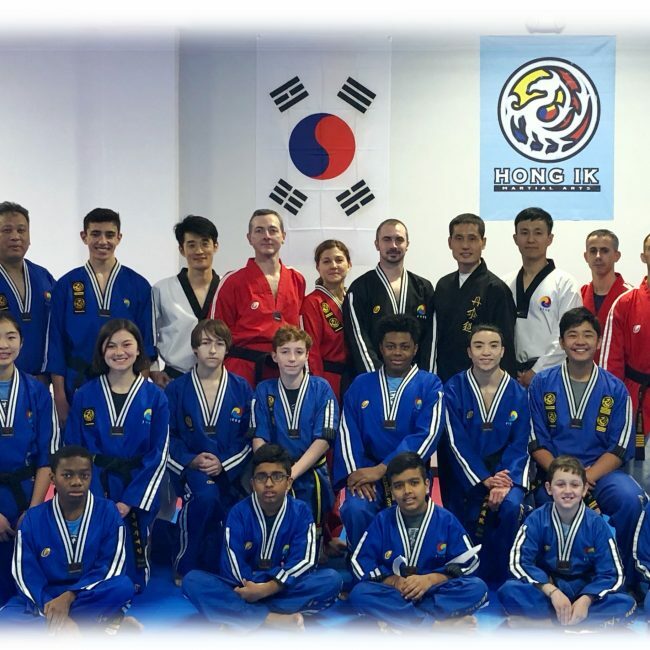 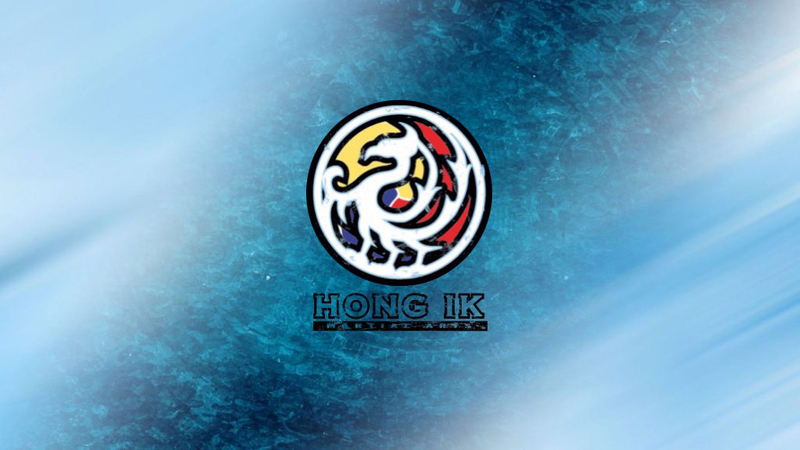 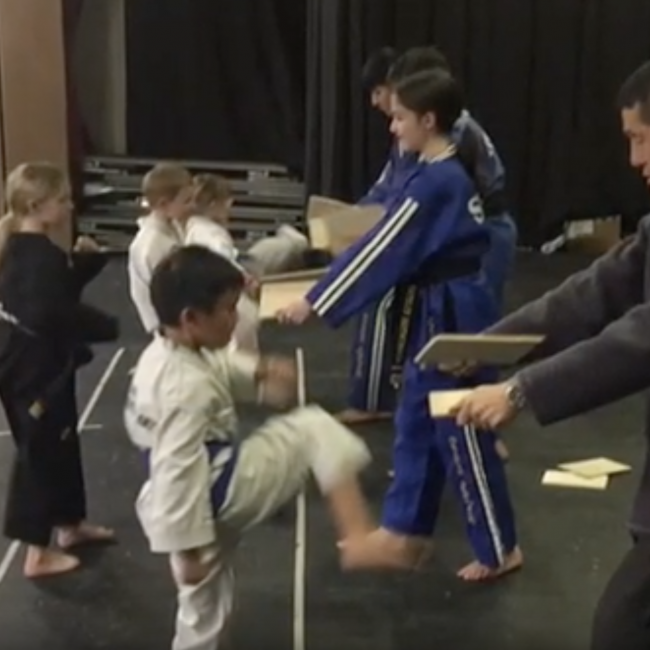 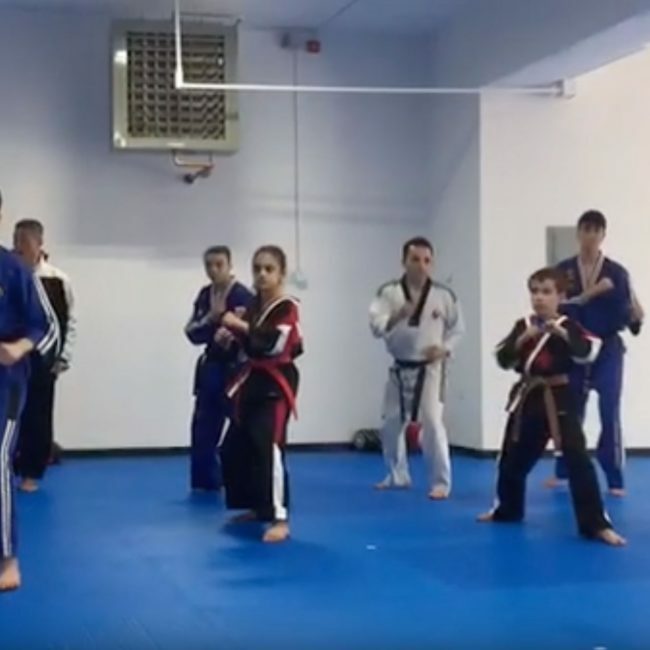 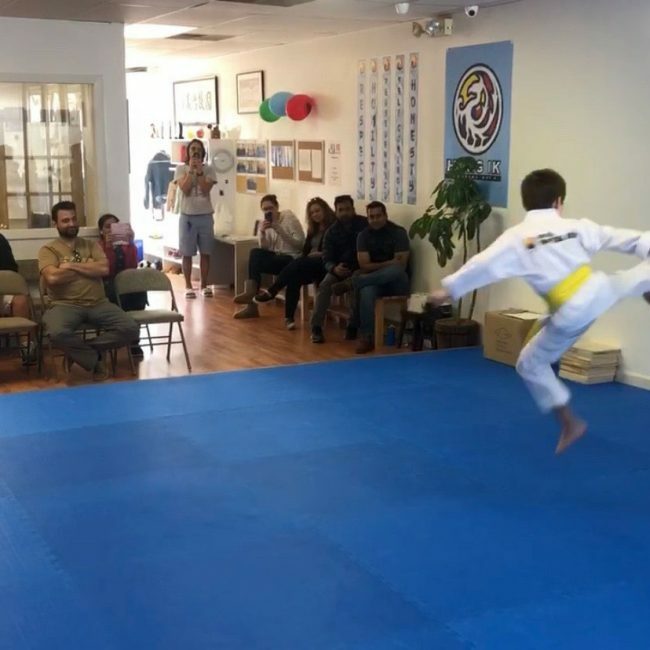 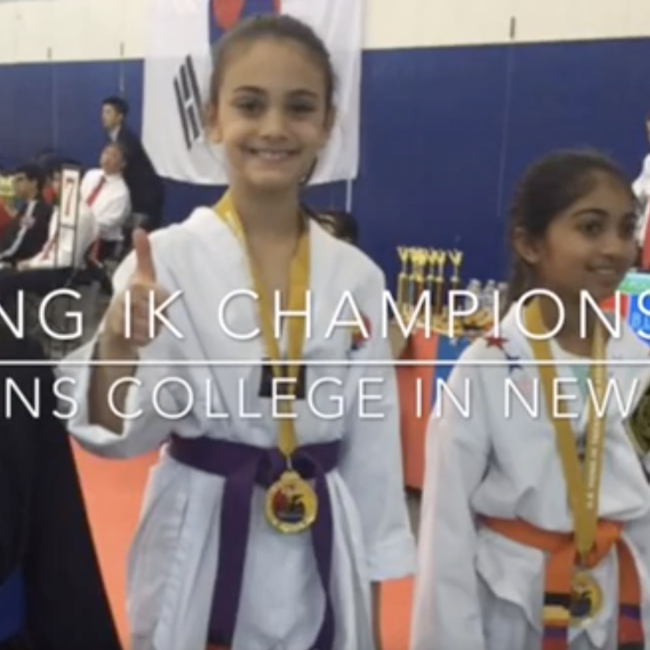 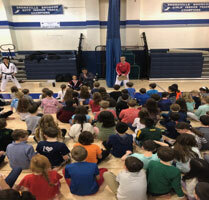 On March 24th Hong Ik Martial Arts in Bronxville held its first Open House. 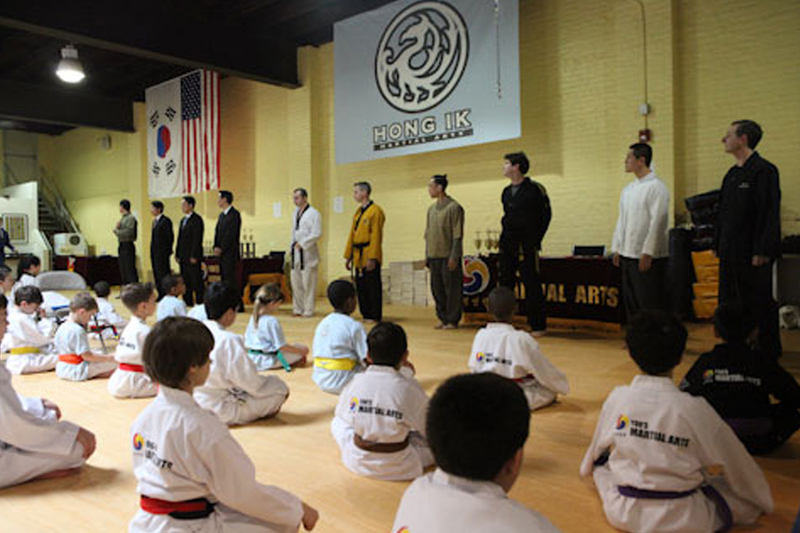 Numerous kids and adults stopped by to get a tour of our new dojang and enjoy free lessons and some nice treats. 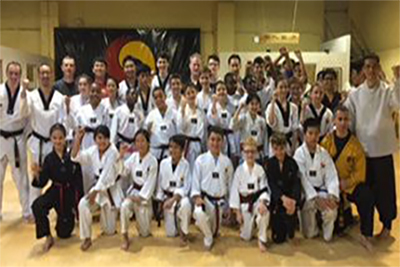 SUSA and MUSA proudly joined Grand Master Yoo, Master..